This eBook draws on recent research and the author’s own experiences as an entrepreneur to provide inexpensive ways of promoting your products and services that will impact the bottom line. 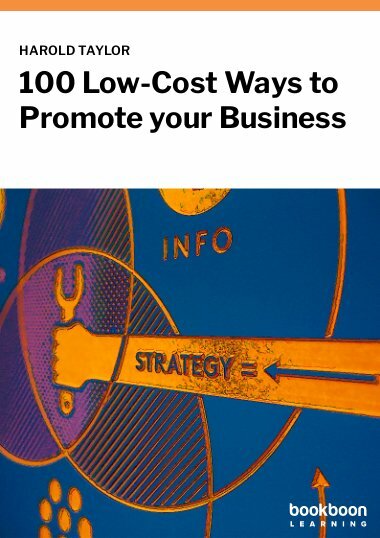 Directed at entrepreneurs with limited financial resources, 100 Low-Cost Ways to Promote your Business includes over 100 tips for marketing your products and services using low-cost or no-cost methods. Quoting recent research in neuromarketing, and referring to promotion ideas and that he used during his over 40 years as an entrepreneur as well as those used by others, the author explains how you can promote yourself, your company, your products and your services for little or no cost.